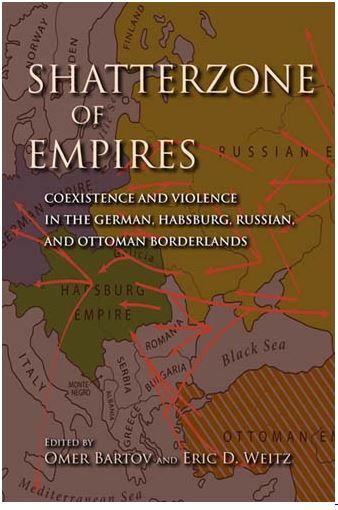 Shatterzone of Empires is a comprehensive analysis of interethnic relations, coexistence, and violence in Europe’s eastern borderlands over the past two centuries. 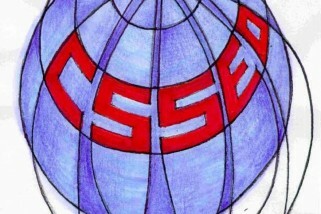 In this vast territory, extending from the Baltic to the Black Sea, four major empires with ethnically and religiously diverse populations encountered each other along often changing and contested borders. 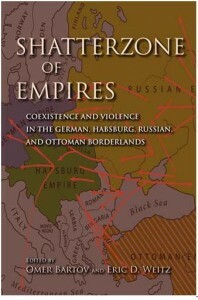 Examining this geographically widespread, multicultural region at several levels—local, national, transnational, and empire—and through multiple approaches—social, cultural, political, and economic—this volume offers informed and dispassionate analyses of how the many populations of these borderlands managed to coexist in a previous era and how and why the areas eventually descended into violence. 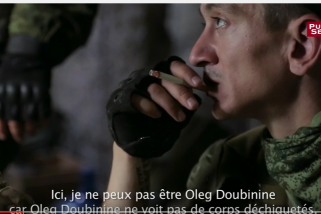 An understanding of this specific region will help readers grasp the preconditions of interethnic coexistence Nationalizingand the causes of ethnic violence and war in many of the world’s other borderlands both past and present.